Blush is the most underrated beauty product, in my not-so-humble opinion, when it should really be the MVP of your makeup kit. If, like me, you roll of out bed and find a sleepy gremlin staring back at you in the mirror, a little bit of color on your cheeks can light up your entire face in a way that loads of foundation or concealer just cannot. I back blush 100 percent. So when I saw this image on my Instagram feed recently, I immediately sent it to our beauty director with about a thousand exclamation points. 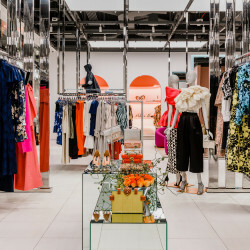 Orange blush is having a moment! 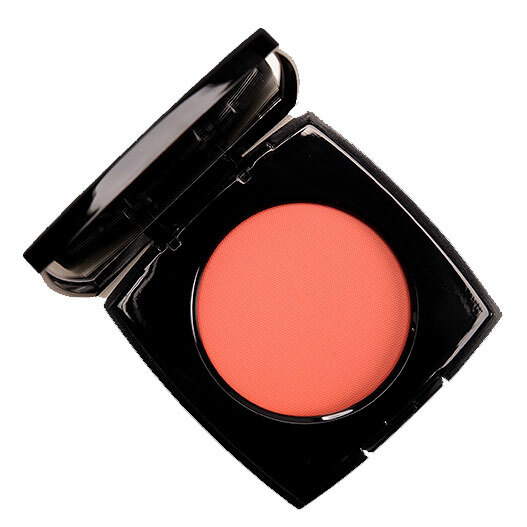 Rose and pink shades will always be classic for blush, but if you feel devastated over summer’s end and your fading sun-kissed glow like I do, then orange blush is your new best friend. 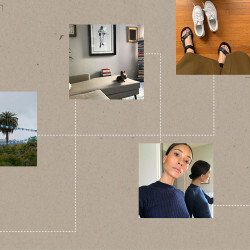 Sure, a bright tangerine powder or cream can look daunting on its own, but after you apply it to a freshly moisturized complexion, it’ll add warmth to your cheeks without having to pile on bronzer. I will say that it’s not exactly foolproof; a lighter touch is essential. But dust a fine layer on the mid-to-top of your cheekbones with a fluffy brush (or a Beautyblender if you prefer a cream formula), and you’ll look refreshed, tanned, and positively glowy. Bonus points for adding a shimmery highlight on top. 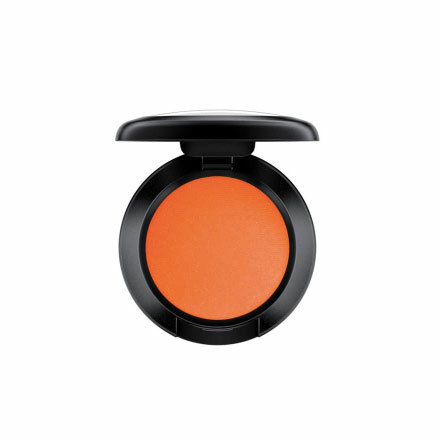 Check out the eight best orange blushes on the market below! Dior Rouge Blush in Stand Out: I’m a fan of the shimmery finish on Dior’s Rouge blush, especially for evening, when I want a more dramatic effect. MAC Powder Blush in Bright Response: A long-wearing, highly pigmented shade that will make all your orange Creamsicle dreams come true. 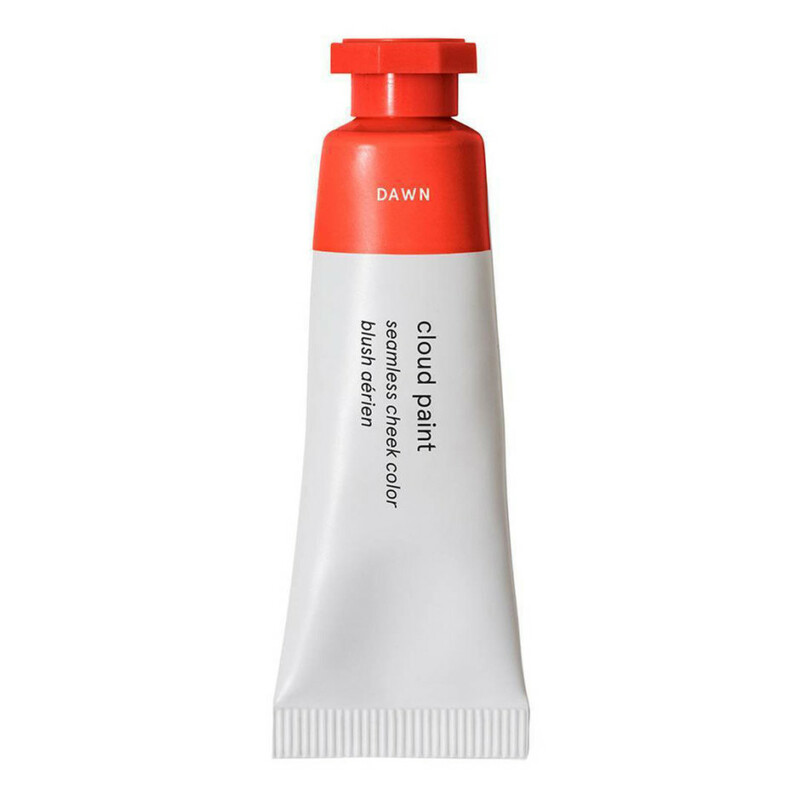 Glossier Cloud Paint in Dawn: I’m obsessed with Glossier’s Cloud Paints, and the new orange-y Dawn is my new favorite. Mix it with Haze for a more intense blush. 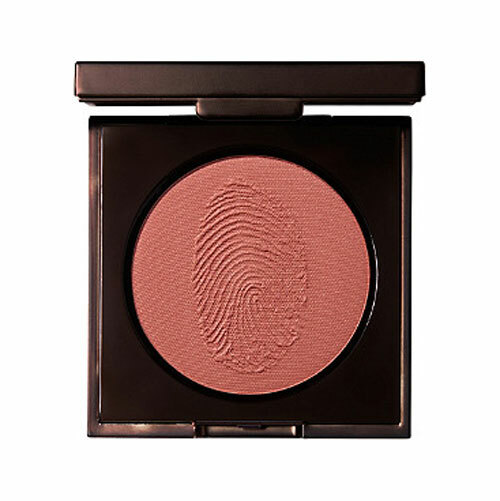 Flesh Tender Flesh Blush in Hug: With more brownish-pink undertones, this shade from Flesh Beauty is like a summer tan bottled. 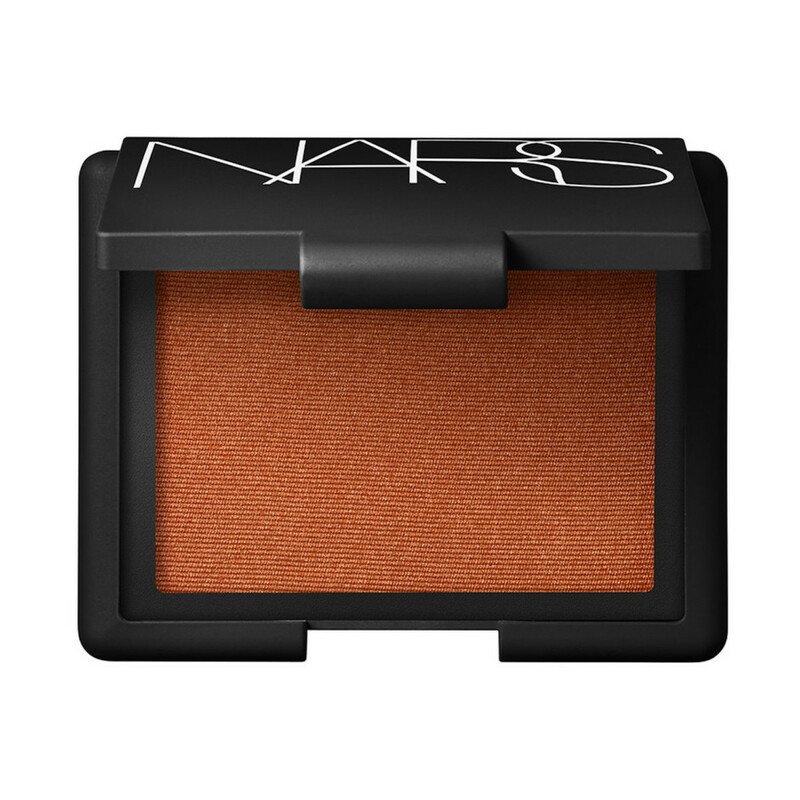 Nars Blush in Taj Mahal: Since my favorite orange blush is a holiday exclusive from Nars and no longer available (tear), this Taj Mahal shade will carry me through the season. 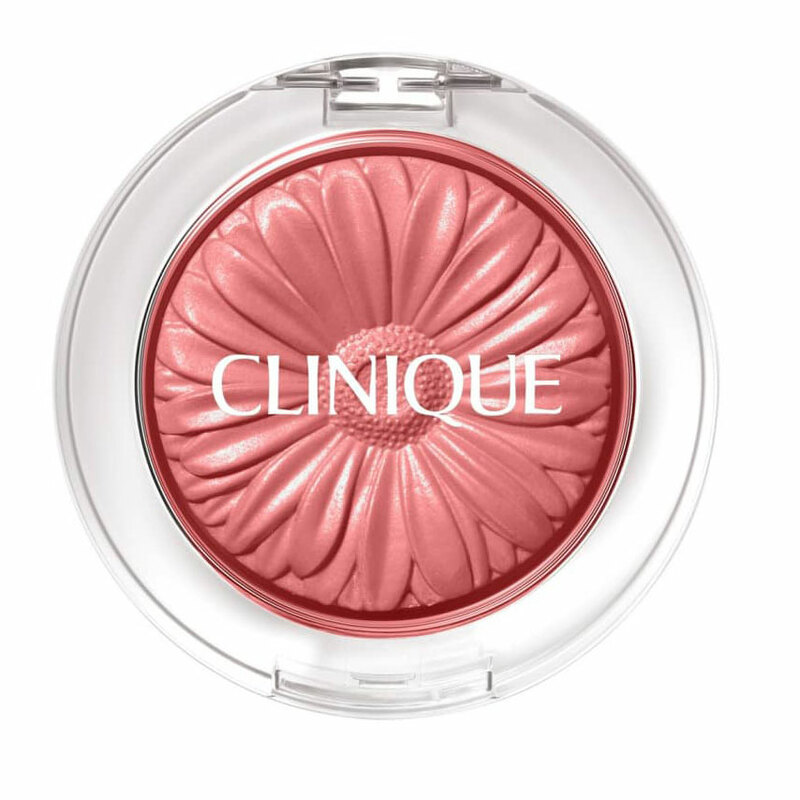 Clinique Cheek Pop Blush in Fig Pop: A deep, vibrant orange that is easily buildable, perfect for warm and darker skin tones. 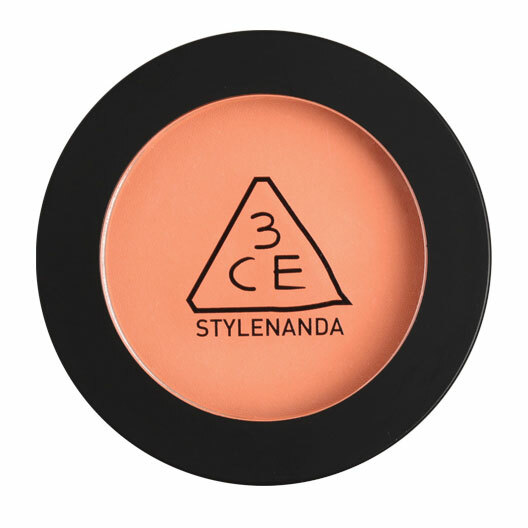 3CE Face Blush in My Muse: The shade that sparked my orange blush obsession, this orangey peach is perfect for pale skin. 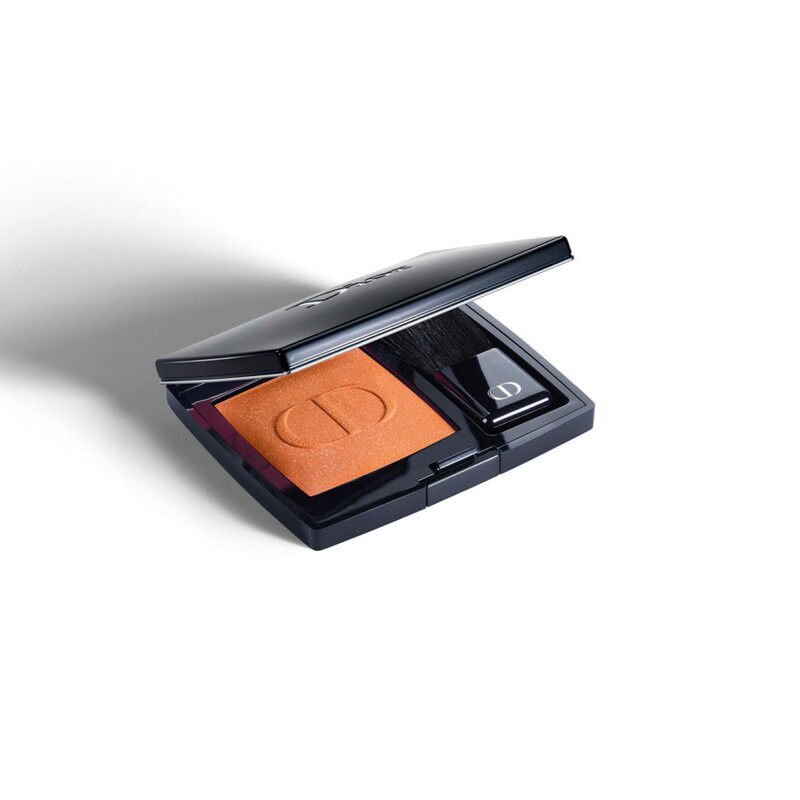 CHANEL Le Blush Creme de Chanel #62: The diffused color and matte finish of this CHANEL formula makes it perfect for anyone new to orange-y cheeks. Photo: Shot on site at 6 Columbus, a Sixty Hotel. On Jononelle: Necklace, Baker & Black; Hair, Angela Soto, Makeup, Adriani.